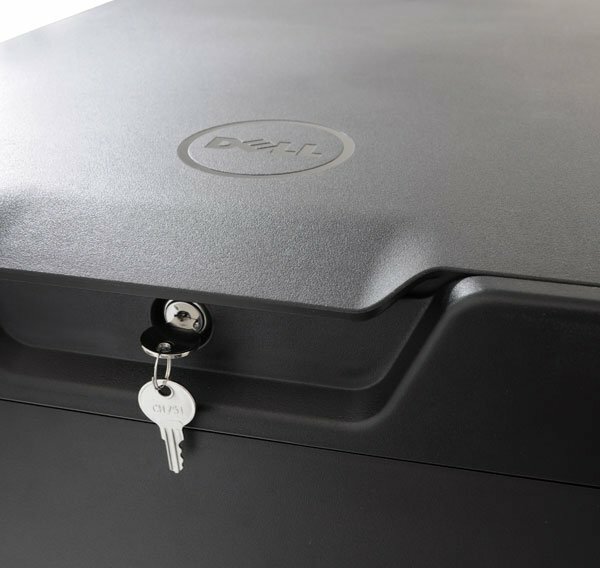 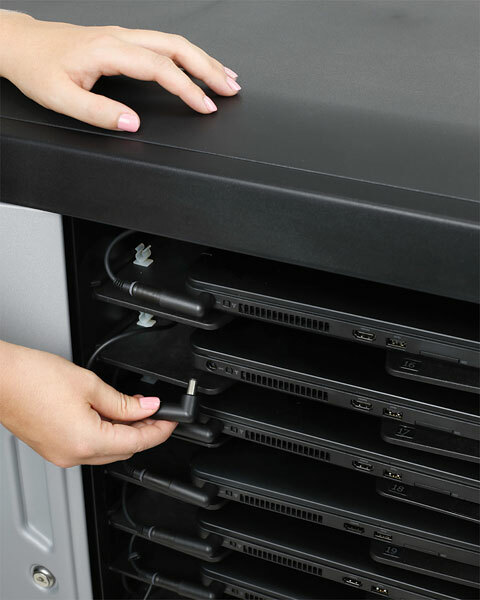 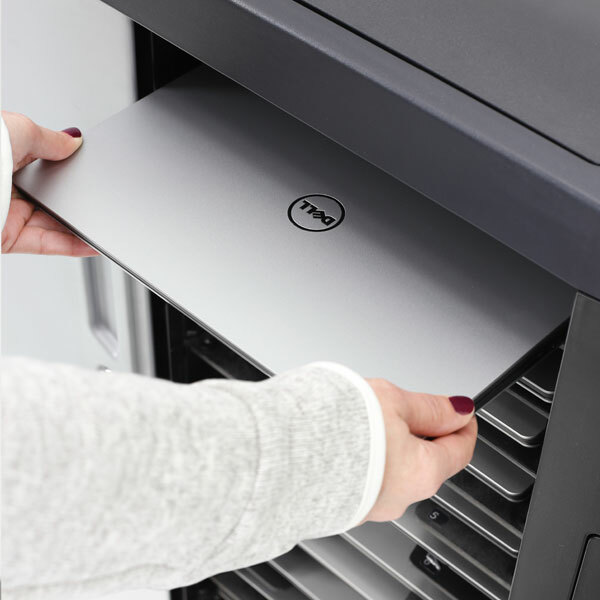 Securely store, charge and transport your students’ mobile devices with Dell’s Mobile Computing Carts. 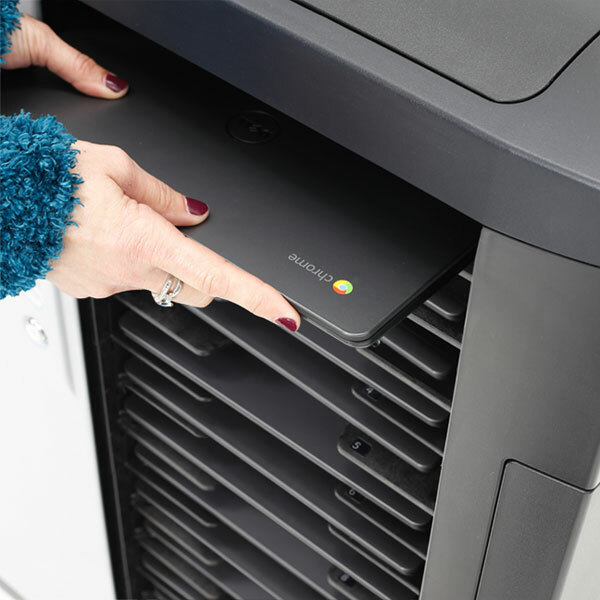 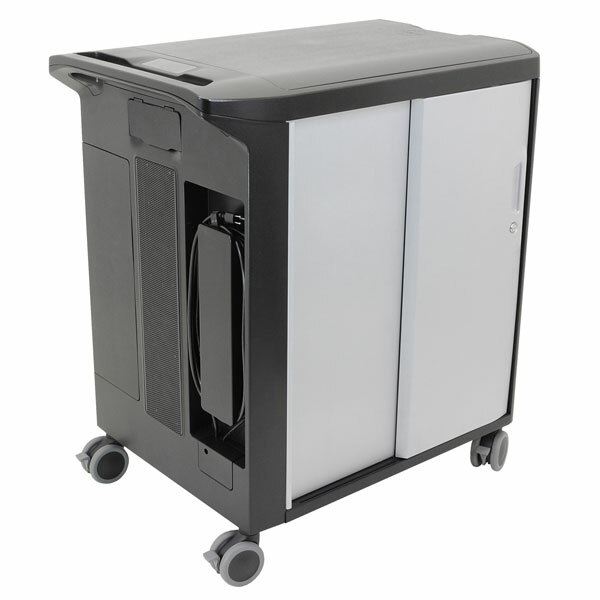 Flexible features meet your needs by providing easy mobility to share devices between classrooms and accommodate a variety of form factors. 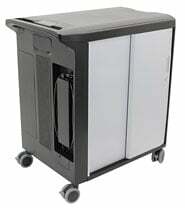 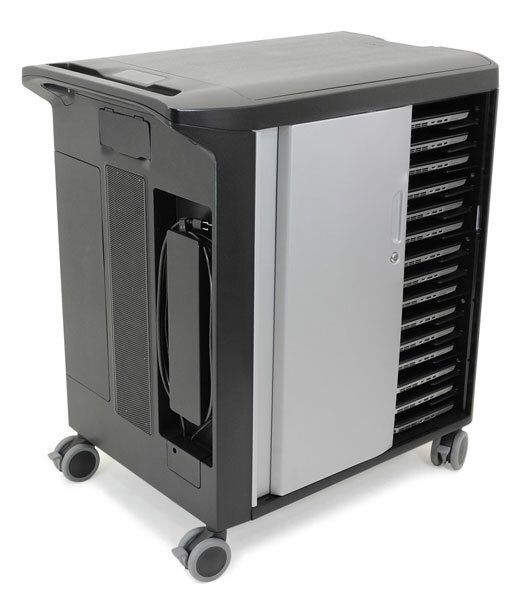 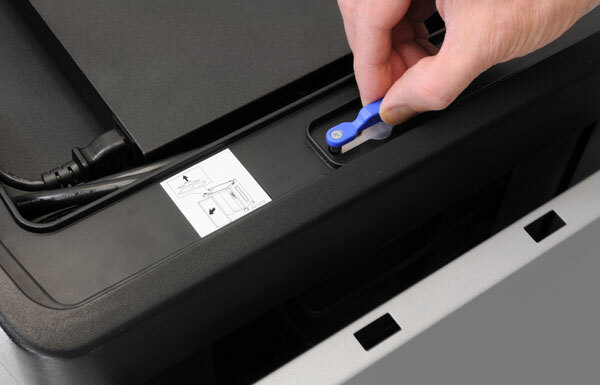 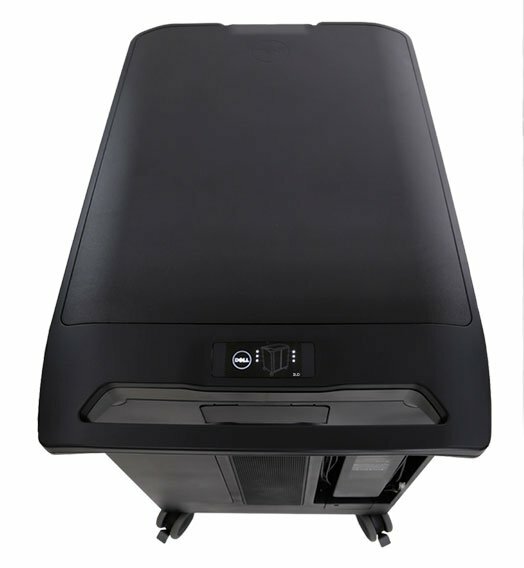 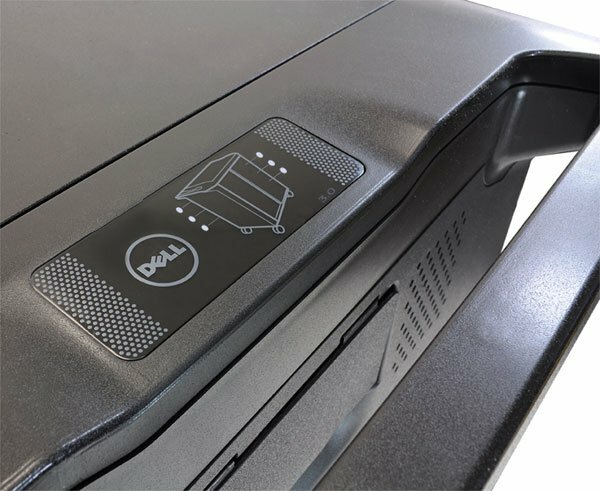 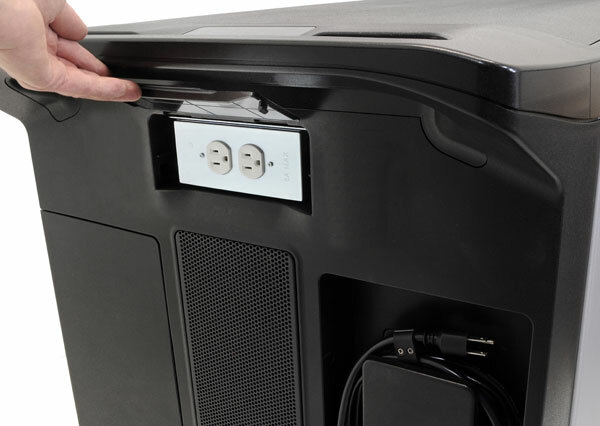 The Mobile Computing Cart is available for purchase exclusively through Dell.